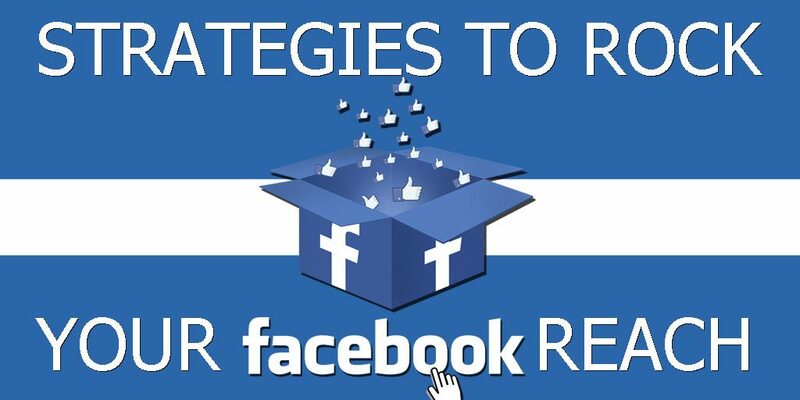 Strategies to Rock Your Facebook Reach! One of the biggest struggles for businesses and social media marketers today is how to manage the results of Facebook’s declining reach. Many companies, large and small, have had a crushing blow over the past several months as they’ve watched their content posts reach an all-time low. We have seen some abandon their Facebook Business pages and head to other social media platforms. BUT WAIT… before you give up on your Facebook marketing consider this. 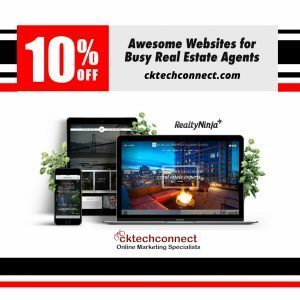 At cktechconnect inc. we use these effective strategies to successfully improve Facebook reach. Yes, it’s possible. We recommend you consider these ideas before you desert your Facebook Business page and leave it in the worldwide wasteland.